Make a Floor Mat - Weaving Workshop by Artist and Designer Maker Felicity Truscott. Sunday 23rd September 2018, 1 to 5pm at Elemental's London Fields Studio. 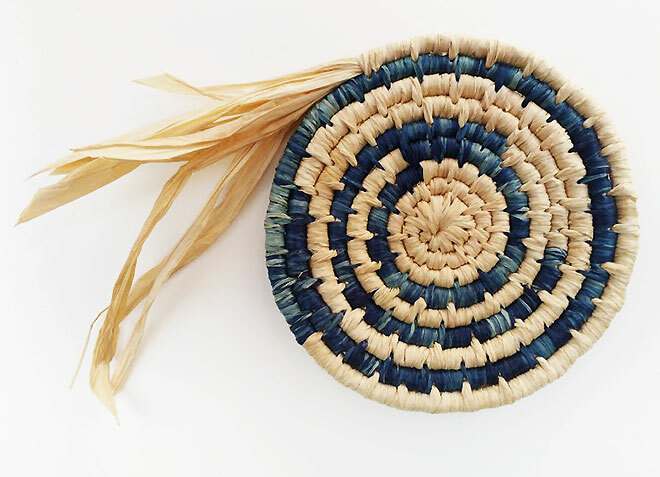 Learn about basketry craft and coir matting techniques to create your own Floor Mat using Coir and Jute. While taking the time for yourself to enjoy the creative power of making, you will also be able to discover the work of the lead designer, focusing on handmade, natural and sustainable pieces. Truscott studied at Edinburgh College of Art. She uses 'drawing as a process to explore movement, time and physicality. The majority of her work originates from the landscape and is influenced by repetition, relationship and traces of use'. 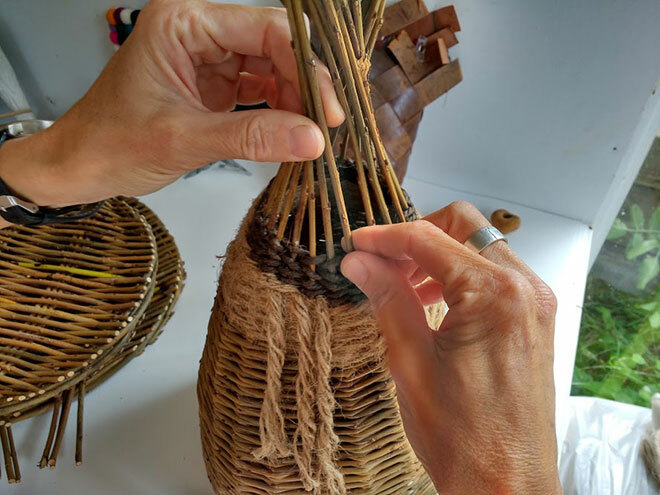 For the last two years, she has been exploring and mastering basketry skills which are a logical progression to her artistic approach. 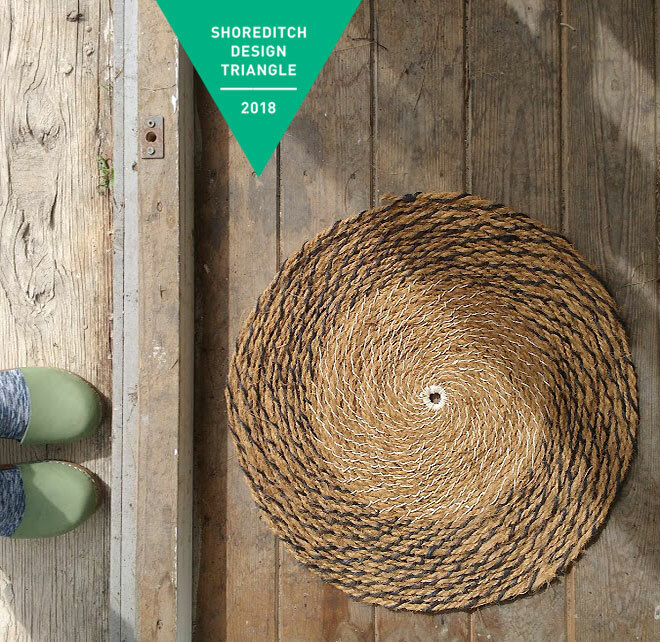 This September, during the London Design Festival, Elemental’s flagship Shoreditch store will sell an exclusive selection of Truscott’s handmade woven pieces along other selected designer makers. These two workshops are a great creative and learning opportunity for anyone interested in conscious, natural and handcrafted products. 'My practice explores relationships between the seen and unseen, recording linear, layered or interwoven traces in site specific contexts. I play with the idea that a line can be a physical object and also a train of thought. 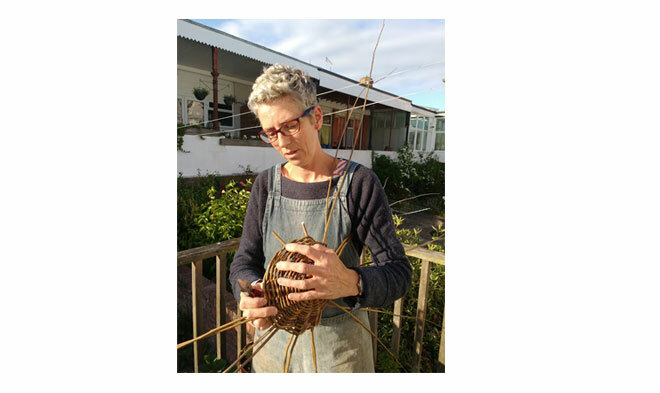 I make sculptural forms and functional vessels using basketry skills and materials which have provenance to a particular area or history. I like to use stake and strand weaving and wrapping techniques which have been employed by humans ever since we have existed, fastening and interlocking lines which have structural integrity through their own dependency and the human relationship of designer, user, maker and artisan'. All photos, Copyright Felicity Truscott.